Previously, we spoke about PlayPal, a local app released to help organise and even motivate football players in Singapore. 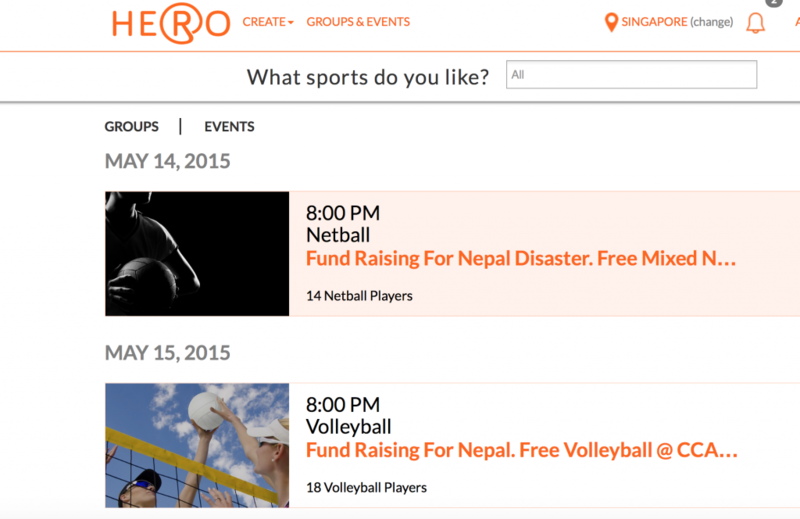 Another startup has joined the cause — HERO, an online platform created by Rubicon Social to help people connect with the sporting community in Singapore. Started by Singaporean Darryl Lau, Rubicon Social is dedicated to creating products that create a positive social impact. He’s supported by a group of 9, which includes his sister Desiree, a social media team of 4, a 2-person development team and his wife, Emily, who acts as their UI/UX designer. His startup story began as most do, with a problem that should have a solution, but didn’t. He found it hard to find enough friends to come together to play soccer. Motivated by this, and powered by his startup experiences in Australia and Singapore, he decided to give Rubicon Social’s flagship product a sports angle. How it works is simple: you can use the web platform to connect with groups of people looking to organise any form of sports, whether its a yoga class or a football match. When you sign in, you’ll be prompted to start an account that provides you with a profile page and an extensive list of sports you may be interested in. Based on those choices, you will be offered several groups or events to choose from, which are either organised by gym/studio owners or sports enthusiasts looking to meet people for a good game. The platform will also help you organise events with ease, setting locations embedded into the event page with Google maps, and even adding suggested people who have similar interests and locations. 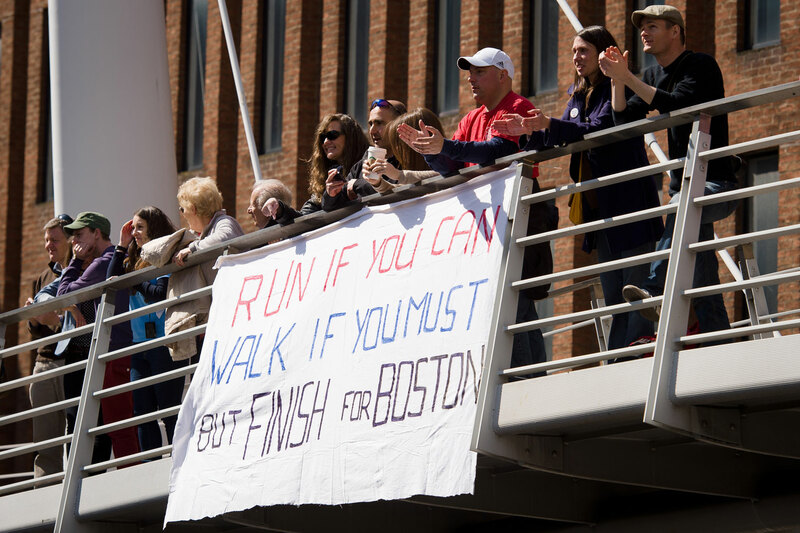 The choices available are all-encompassing, ranging from watersports, to team sports, to running with a group. So far, HERO seems to be doing well. The platform currently has 1,800 active users, providing a more stable community environment than rag-and-tag Facebook groups and community pages that drift in and out of existence. With the rise of sports-related tech products and apps, it’s enough to begin asking what Singapore’s sports community is actually like. Does it even exist, and why do so many startups want in? While we do have a diverse range of sports played in a relatively small country — popular sports like tennis, football, or rugby share Singapore’s sports arenas with more localised sports like martial arts, silat, and sepak takraw, or niche sports like cricket and fencing — Singaporeans are publicly unenthusiastic about our local sports scene and events like the SEA Games, which will be taking place later this year. As a Yahoo! article deduced after SINGSOC executive chairman Lim Teck Yin announced that “more than 70 per cent of Singaporeans are supportive of the SEA Games”, a citizen population of over 3.34 million means there are one million Singaporeans who don’t care about the Games at all. But that doesn’t mean that Singaporeans aren’t interested in staying fit. In fact, a recent report has shown that Singaporeans have bought nearly 19,000 fitness trackers in 6 months. Darryl observed that while people do enjoy playing sports, it often takes a backseat when it comes to work commitments. Knowing this, HERO seems to be leveraging on the prevalence of work commitment, rather than trying to push through in spite of it. One of their main goals, according to Darryl, is to connect with corporates to organise sports events for their staff, bringing Singaporeans back to their love of sports via the work place. 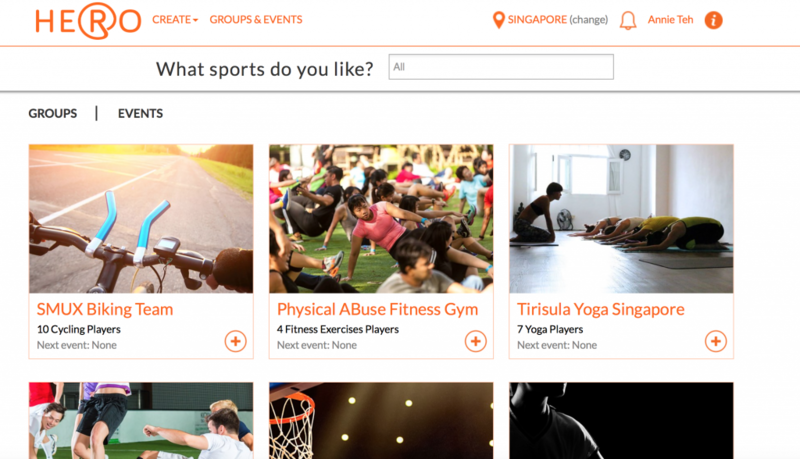 Big corporates like the Market Research Society of Singapore and Nielsen have already utilised HERO to set up closed group sports activities for their employees. This leverage may be the push that Singapore’s budding sporting community is looking for, especially with the fall of many amateur sports community apps that failed to stick around. But what you may find surprising is the social good that HERO is able to bring. As shared by Darryl, the original intention behind HERO was to facilitate natural disaster response. Once you enter the events page, you will see a list of sporting events dedicated to raising funds for the latest disaster in Nepal. To Darryl, this is has always been part of sporting communities, and will hopefully be something the Singapore sporting community can appeal to. As of 2015, HERO has been looking for more investment opportunities to develop HERO further, and are eventually aiming to become an end-to-end solution for fitness service providers to manage their services. Darryl also shared that incorporating payments into the platform is in the pipeline, where users will be able to book a session at a time, instead of the package deal that’s still the norm with most service providers — a choice that was made to encourage more people to commit to fitness despite work commitments. 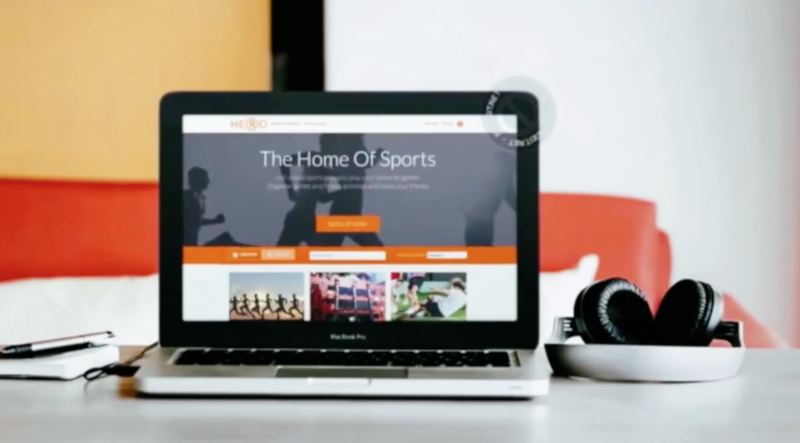 With the support of corporates, gyms, fitness instructors, and the Singapore sporting community, HERO is a startup to watch for any fitness enthusiast.